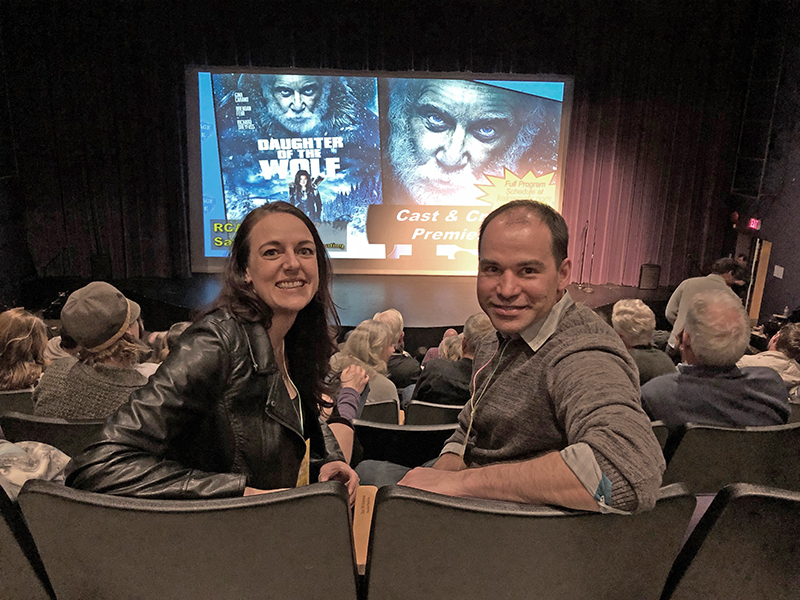 This past weekend, Randy Shumay and Crystal Van Pelt from Java Post Production were on hand in Kelowna, British Columbia, for the premiere showing for cast and crew of the Minds Eye Entertainment and Falconer Pictures action thriller "Daughter of the Wolf." Java Post Production is proud to help bring this movie to a screen near you, providing visual effects, colour grading, and all final deliverables for the film. 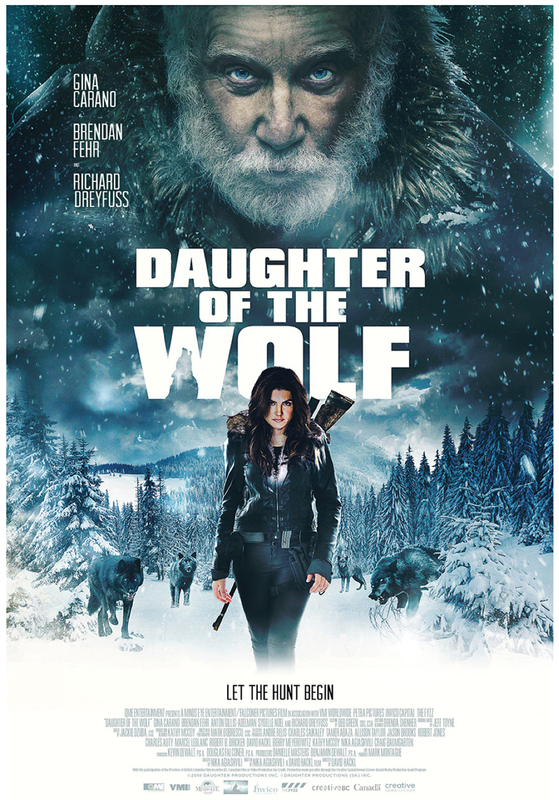 The movie follows an ex-military commando as she tracks her son's kidnapper deep into the wilds of the far North and stars Academy Award winner Richard Dreyfuss, Gina Carano (Fast & Furious 6, Deadpool), Brendan Fehr (Guardians of the Galaxy), Anton Gillis-Adelman, and Sydelle Noel. 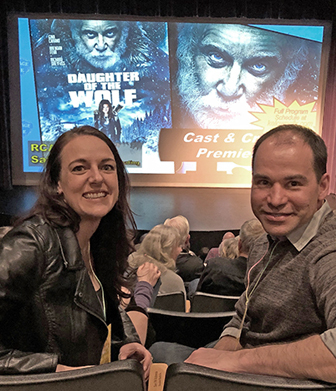 With principal photography taking place in and around Kelowna, British Columbia, and post production taking place here at Java Post Production in Regina, Saskatchewan, the film is directed by David Hackl and written by Nika Agiashvili. The director of photography is Mark Dobrescu. Producers are Kevin Dewalt, Douglas Falconer, Danielle Masters, and Benjamin Dewalt for Minds Eye Entertainment, Falconer Pictures, and in association with VMI Worldwide. Crystal and Randy settle in before the premiere showing.